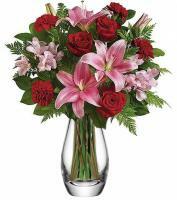 If you are looking for an easy way to send Faroe Islands flowers online then what better way could there be than with Flowers.com.mt. 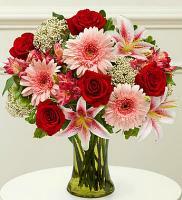 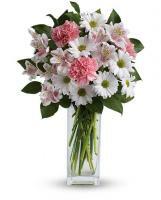 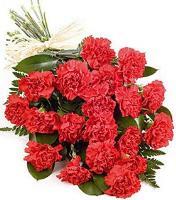 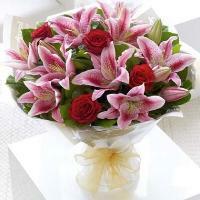 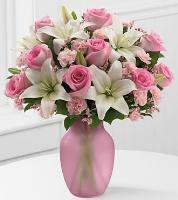 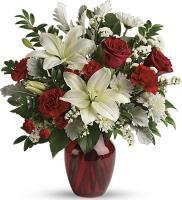 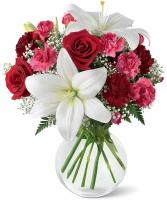 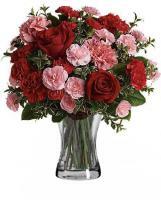 Flowers.com.mt provides you with a wide range of Faroe Islands flowers online that you can pick from to send to your family and friends for any occasion including Christmas and New Year’s. 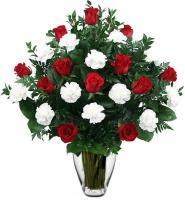 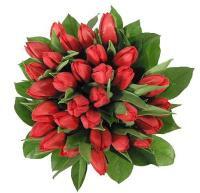 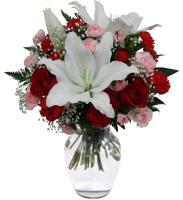 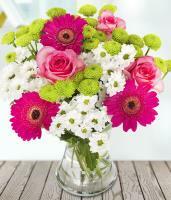 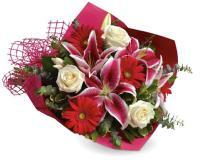 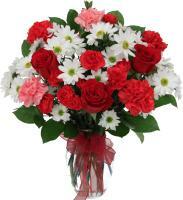 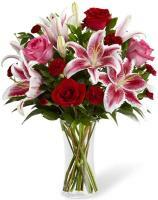 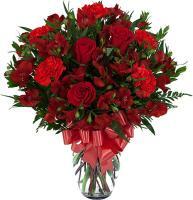 You can order Faroe Islands flowers online for Mother’s Day as well as for Valentine’s Day. 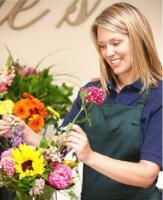 It will be better to pass your orders for these bank holidays early to avoid any unexpected circumstances.